Abnormal proteins associated with aggressive behaviour among dementia patients. Washington: In a recent study, scientists have observed an association between certain proteins and dementia sufferers' tendency, to commit criminal acts. The research published in the journal JAMA Network Open studied deceased patients who were diagnosed with Alzheimer's disease or frontotemporal dementia. "This study is unique in that we studied deceased patients, something that means we are 100 per cent sure of the dementia diagnosis, which is not always established while the patients are alive,” said Madeleine Liljegren, a researcher. 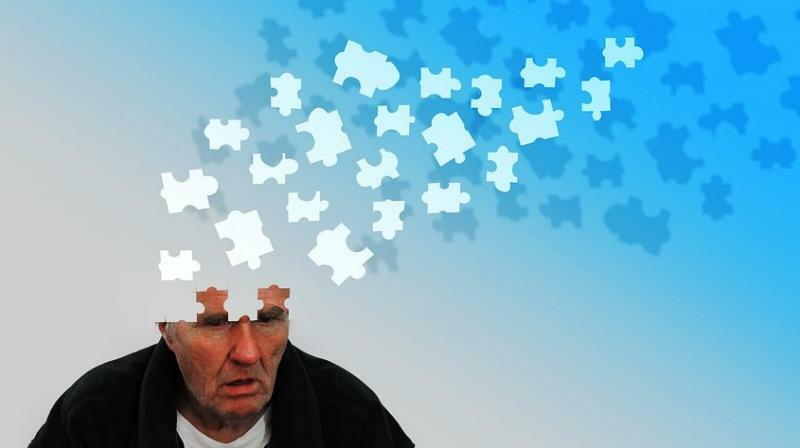 When examining the behaviour such as excessively loud laughing or unexpected shouting, the frontotemporal dementia group is over-represented (75 per cent), compared with the Alzheimer's group (56 per cent).